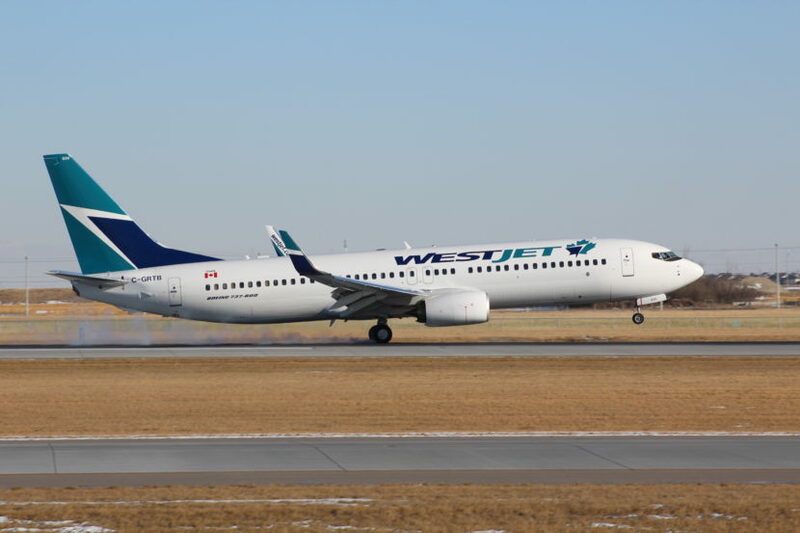 WestJet will debut its new business class cabin on board its entire Boeing 737 fleet with new deliveries and retrofits (see post). 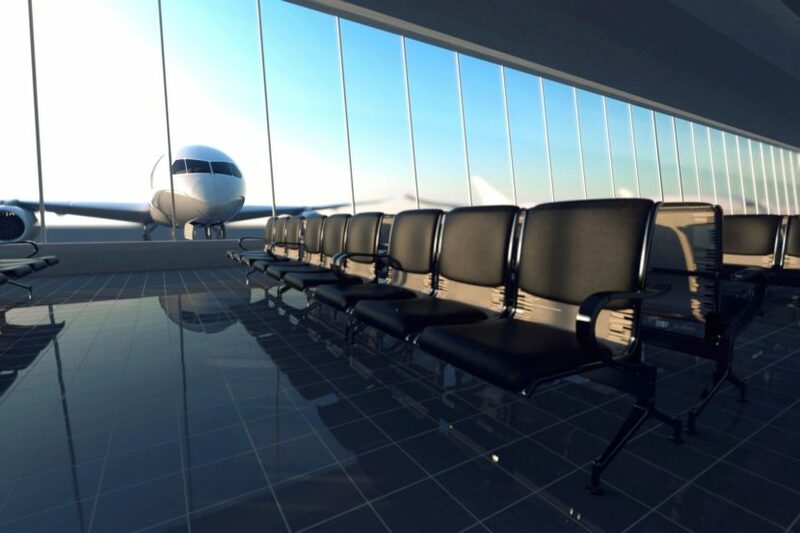 In this insight, Experience The Skies will discuss the airline’s new path for growth, its potentials and challenges . 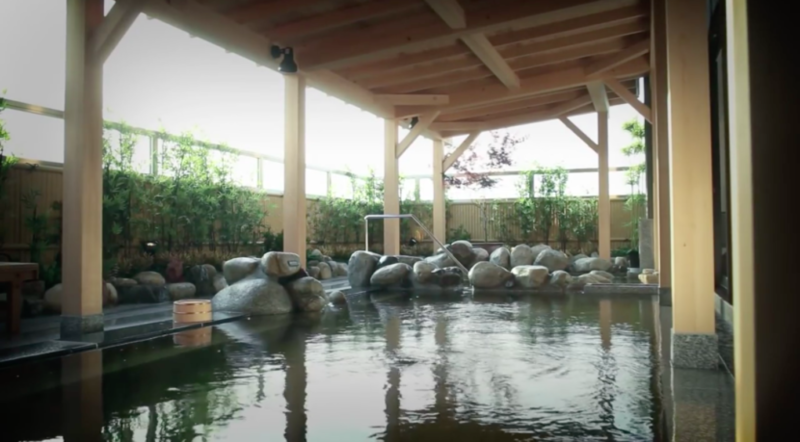 Japan is a very popular vacation destination for Hong Kongers trying to escape city life. 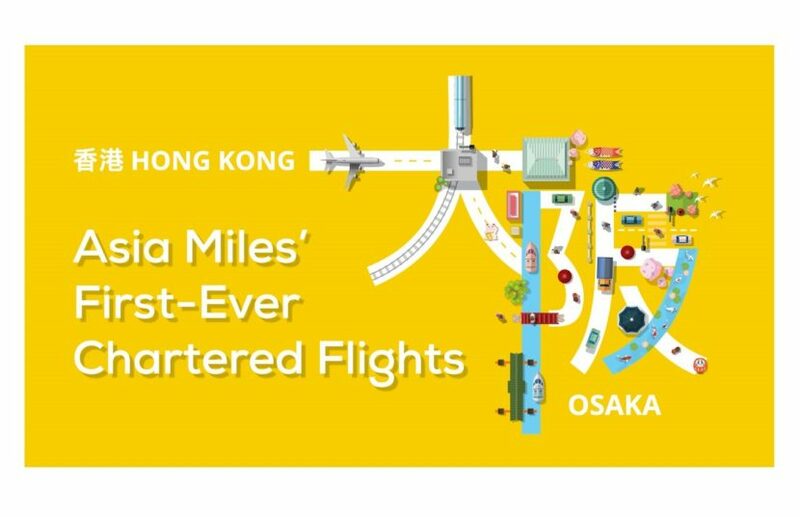 In a first, airline loyalty program Asia Miles is chartering two exclusive flights this summer between Hong Kong International Airport (HKG) and Osaka’s Kansai International Airport (KIX) for its members to redeem. 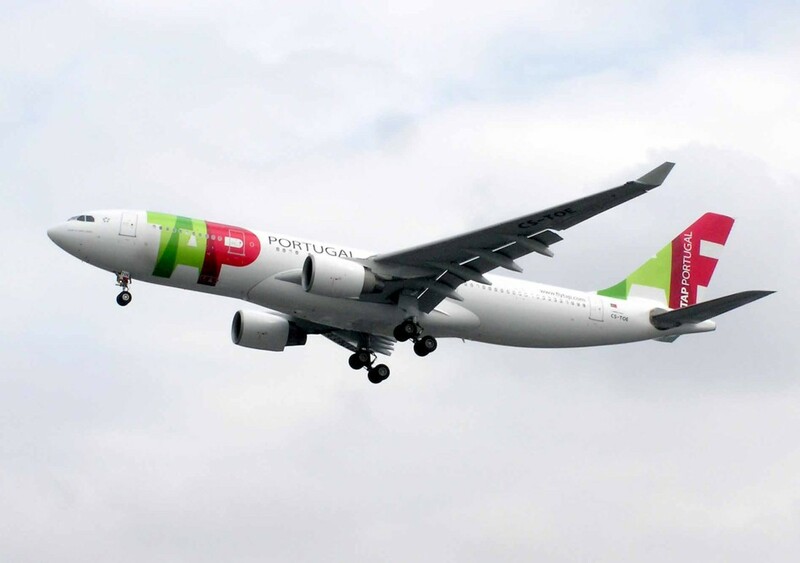 TAP Air Portugal introduces a new bulk flight pass product into the marketplace. 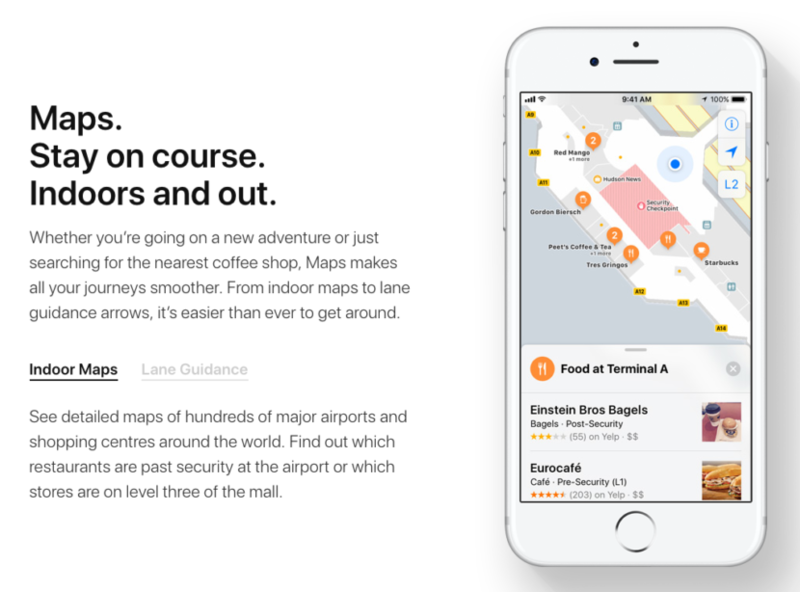 This new offering could save customers up to 40% in the ticket price based on the product, time of booking and pass duration. 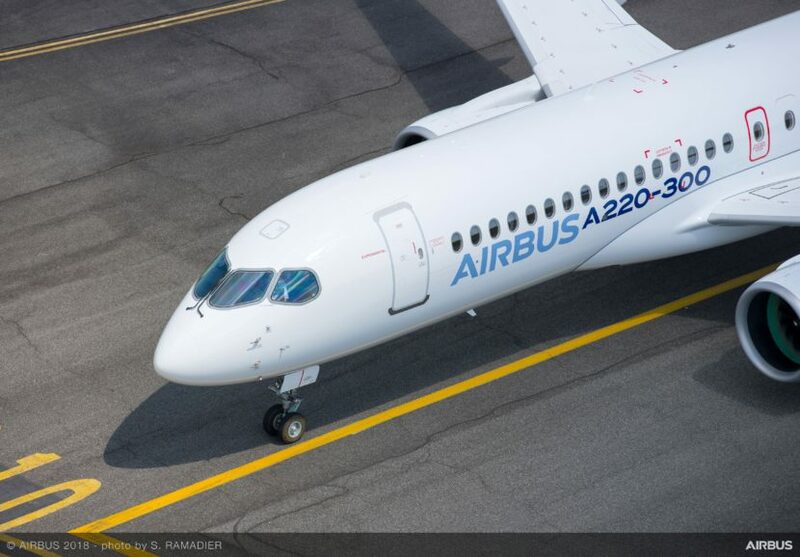 With the Airbus and Bombardier Aerospace C Series deal closed, the CS100 and CS300 names are changed to A220-100 and A220-300 to form the new A220 family of aircrafts. 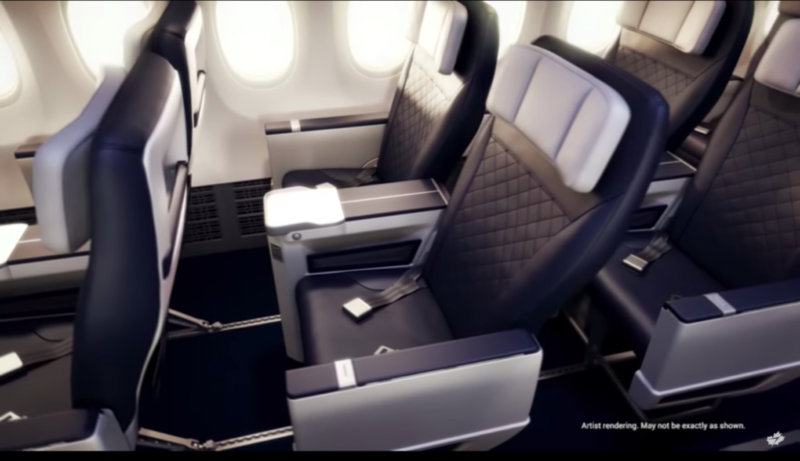 In addition, JetBlue Airways announced a mega deal to purchase 60 A220-300 aircrafts to become an all Airbus shop in the future. 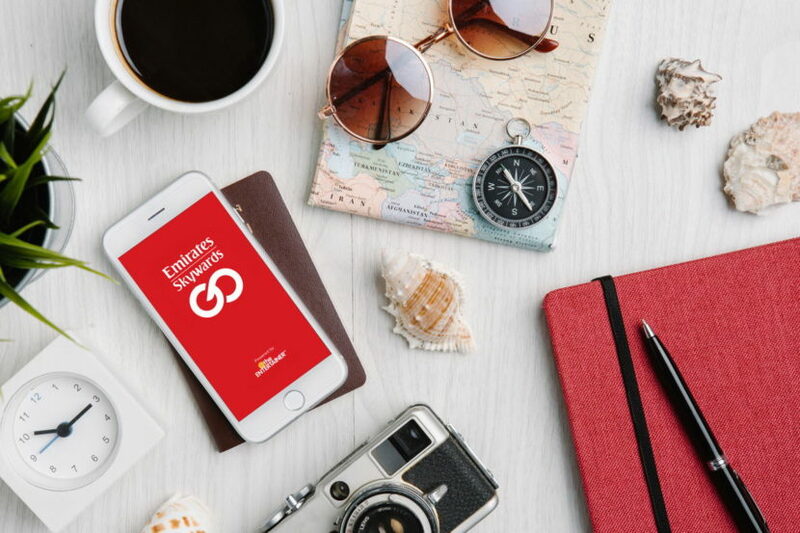 Sydney Airport partners with Qantas Airways to trial new biometric technology that will enable customers to have a seamless travel experience using facial recognition. 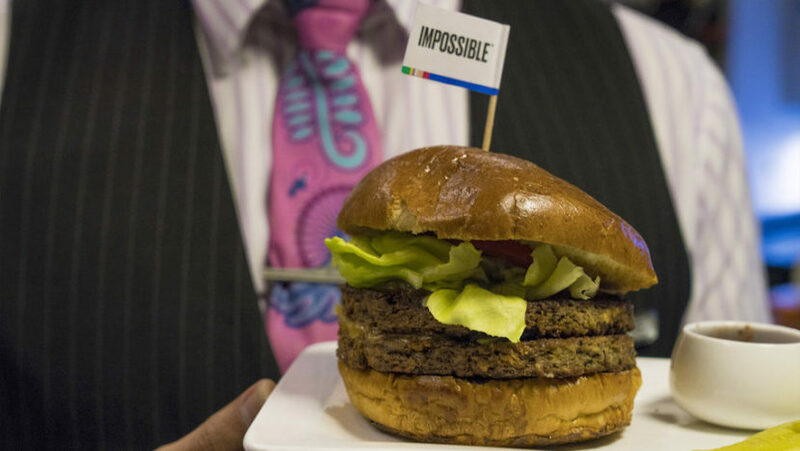 Impossible Foods has been pioneers at creating plant based meat that cooks, smells and taste like the real thing. The food innovator partners with Air New Zealand to introduce the world’s first vegan burger to be served on board.